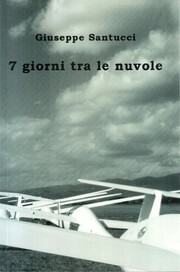 1 edition of 7 giorni tra le nuvole found in the catalog. Add another edition? 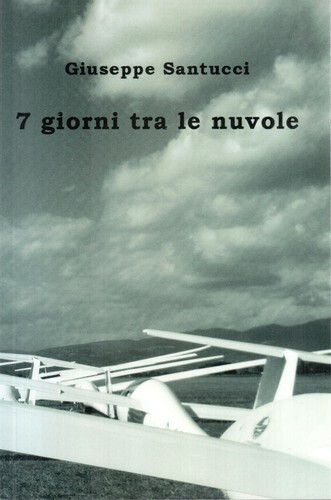 Are you sure you want to remove 7 giorni tra le nuvole from your list? Published 2013 by CreateSpace Independent Publishing Platform . June 3, 2015 Edited by Andrea Denzler Edited without comment. June 3, 2015 Created by Andrea Denzler Added new book.